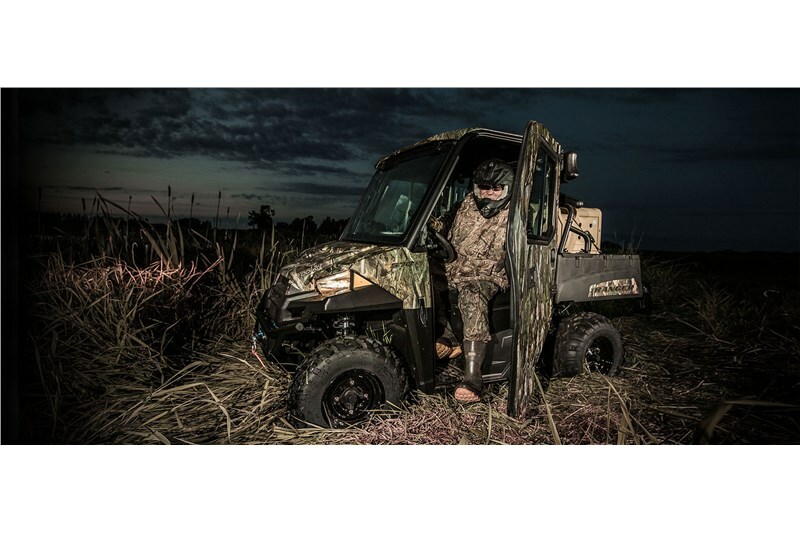 The RANGER 570 delivers the performance you need to power through any job, during any season. 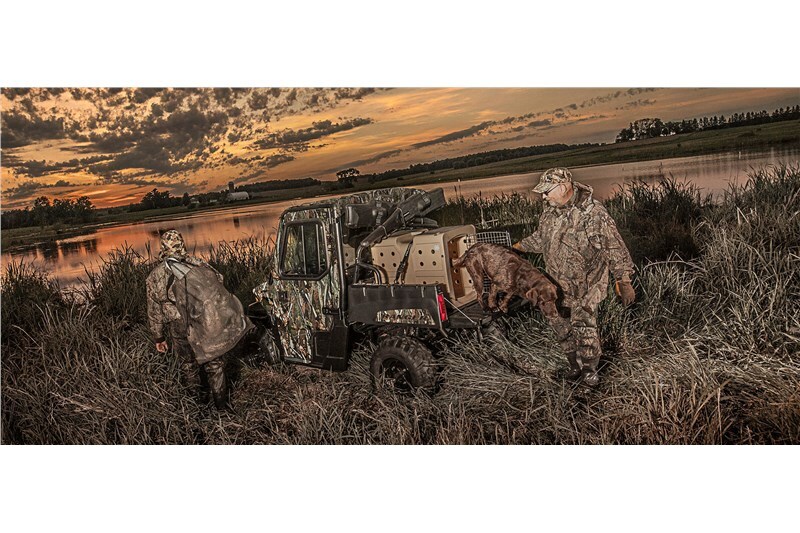 The purpose designed and built ProStar® 570 engine delivers best-in-class 44 HP and comes standard with True On-Demand All Wheel Drive to give you the traction you need, when you need it. 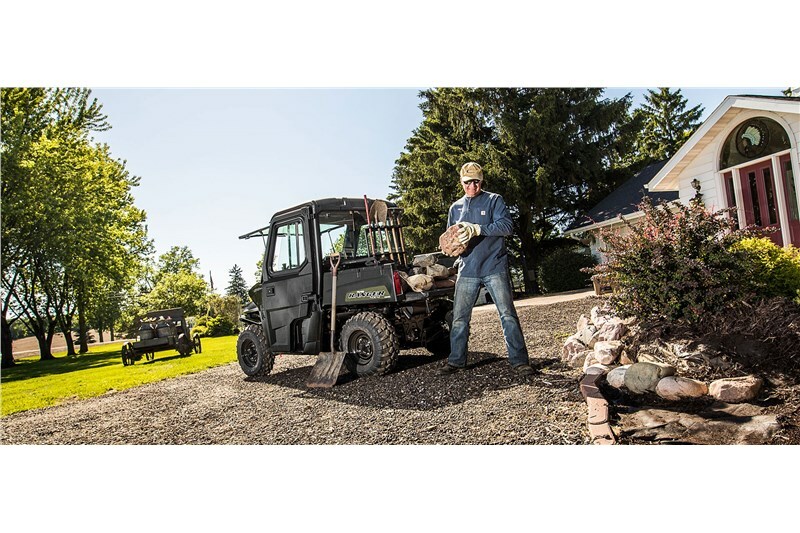 For jobs around the property, RANGER 570 has the hauling power you need. Connect your trailer to the standard 2” receiver and tow up to 1,500 lb, and bring all the gear you need for the job. 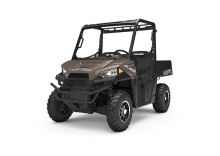 Designed for all-day off-road riding comfort with 9” of up-front suspension travel and 10” of independent rear suspension travel, plus 10” of ground clearance to navigate through tough terrain.